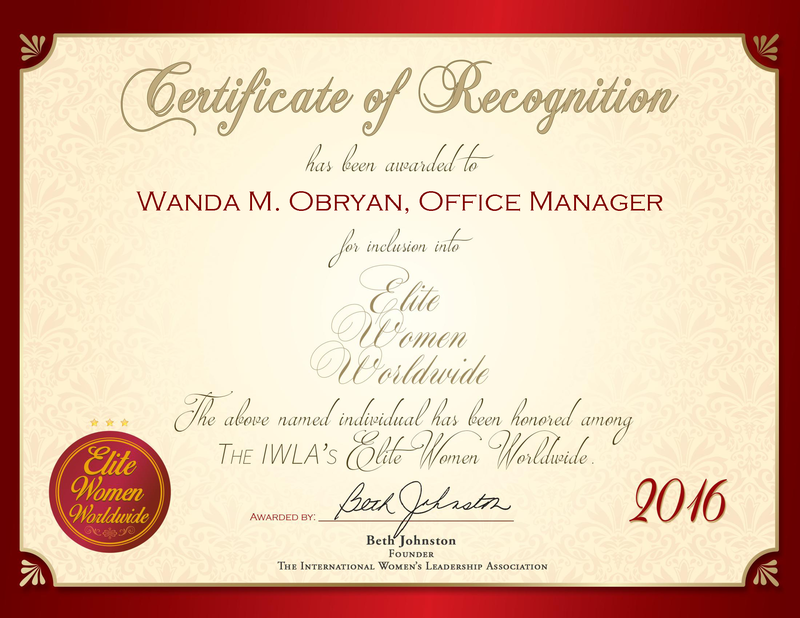 Elite Women Worldwide recognizes outstanding female professionals in their specific fields. Our listings contain professionals that have achieved a high level of recognition and achievement in their chosen profession. The Elite Women Worldwide selection process is a comprehensive and detailed attempt to produce a list of professionals that have demonstrated some degree of achievement in their field. 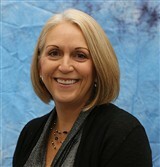 Our process involves many factors, including an assessment of a professional’s years of service and unique contributions. This, combined with a comprehensive interview of the professional, allows us to make an appropriate decision regarding inclusion in the Elite directory. 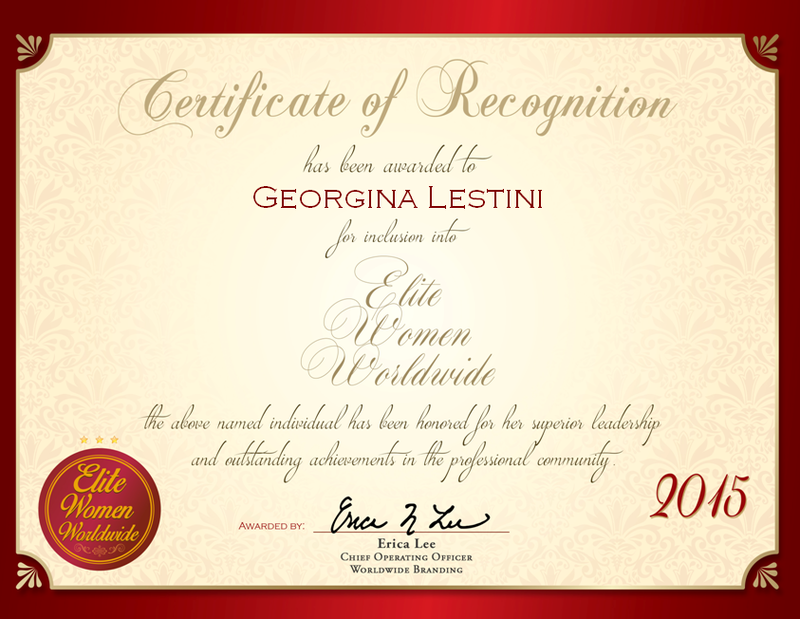 The mission of Elite Women Worldwide is to deliver a high-quality product to its professional members so that they can receive the recognition that they deserve. Inclusion in the Elite directory is an honor limited to individuals who have demonstrated leadership and achievement in their industry and occupation.